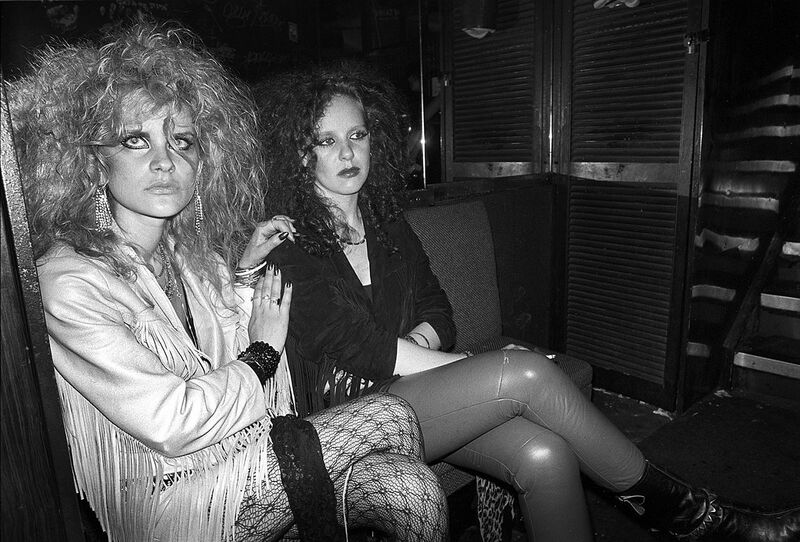 For some, heaven will not be a perpetual dawn but rather an endless night – an eternity of the wild hours between dusk and sunrise.The Dark Carnival is a celebration of human beings given the rare space to play out their fantasy visions of themselves, the fleeting impressions of people dressed up for the glorious night caught in all their decadent glory. 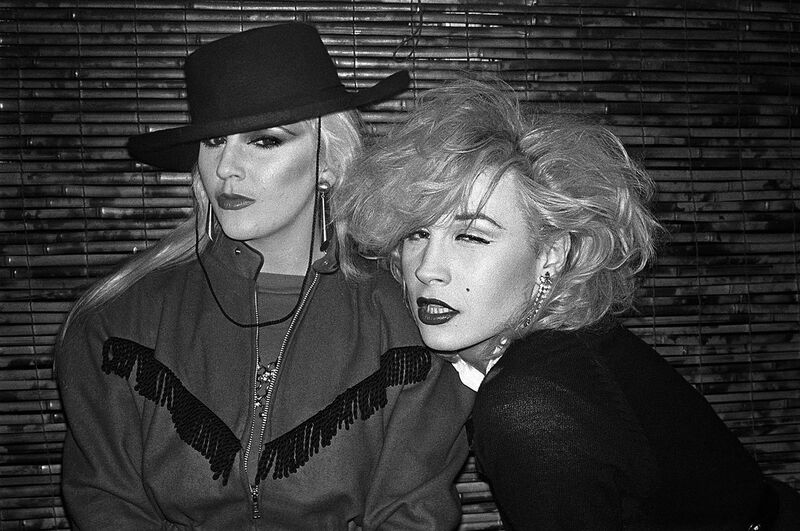 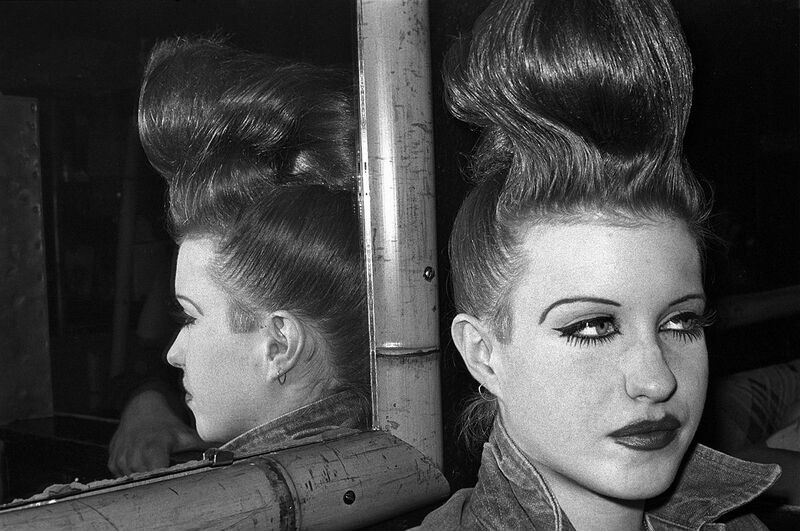 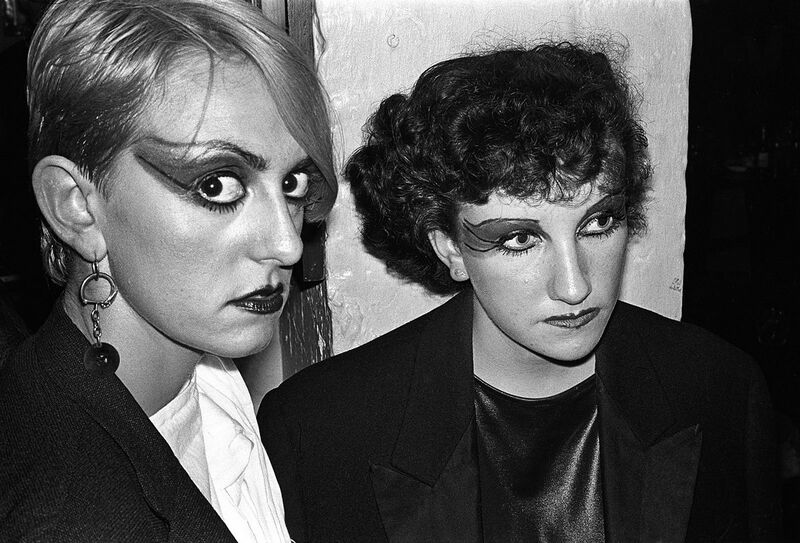 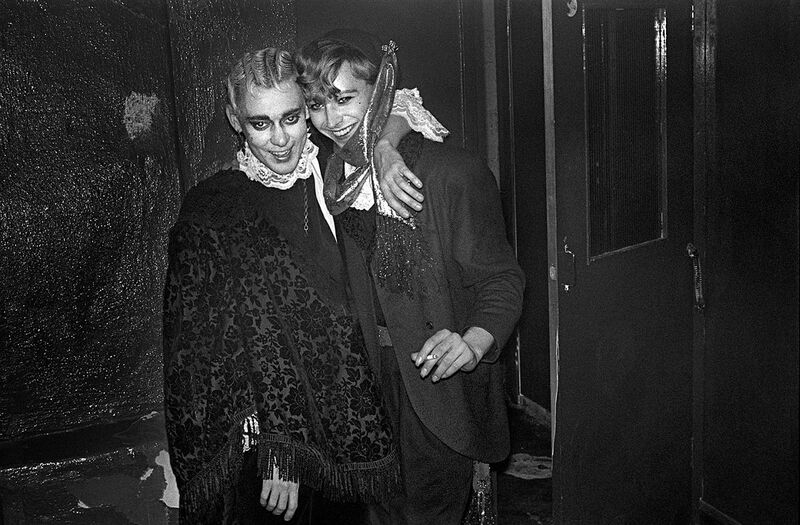 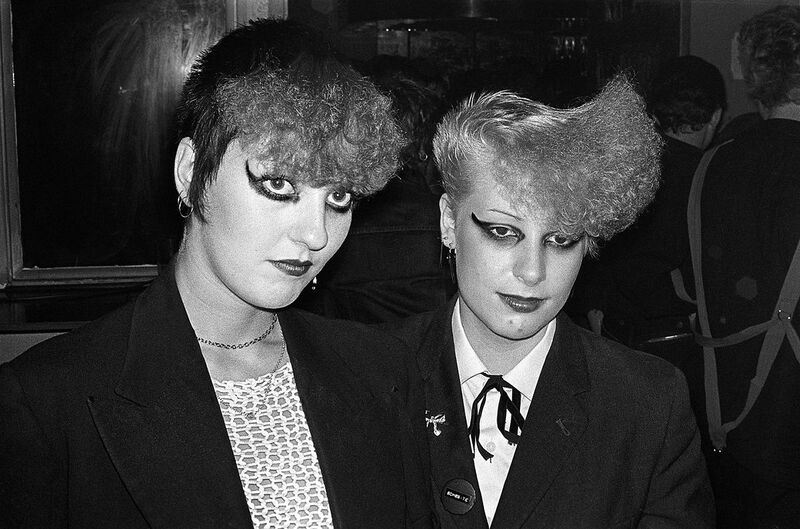 A unique collection of portraits personally selected by one of the UKs foremost portrait photographers covering alternative London’s unique counter-cultural history from Punks, New Romantics, Goths, Disco Queens, Soul Boys, Fetish Worshippers, Rockers, Cyberpunks, Ravers, Clubbers and Party Animals. 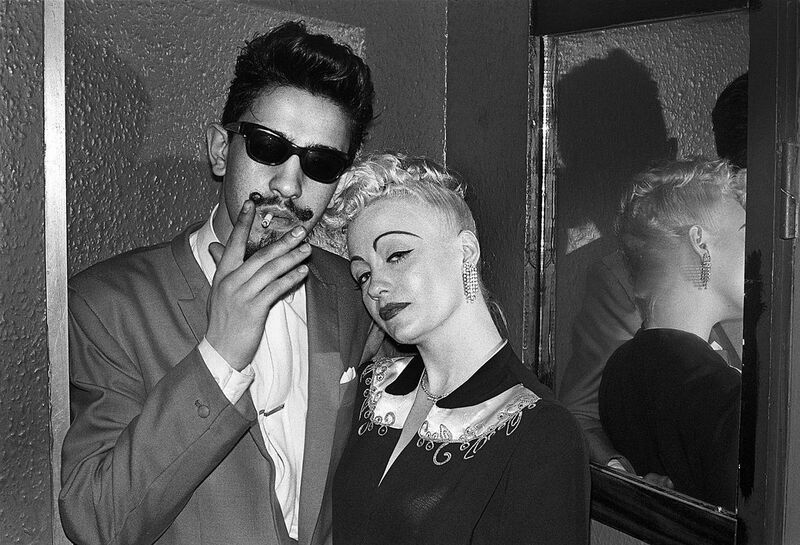 Derek Ridgers has been a feature in the clubs and on the streets of the capital for over 50 years – indulging in his obsession for documenting the people dressed up for the glorious night.Anyone who loves street style, youth subcultures, portrait photography and the curious human penchant for playing dressing up, will find this collection a darkly fascinating celebration of both night life and decadence.Packed with images exploring DIY fashion, self-expression and the fabulous strangeness of the human animal, ravers of all kinds will spend happy hours gazing at this book, at once a piece of social history and a visual poem, an expression of the fascinations of the author, a feast of luscious crepuscular imagery.